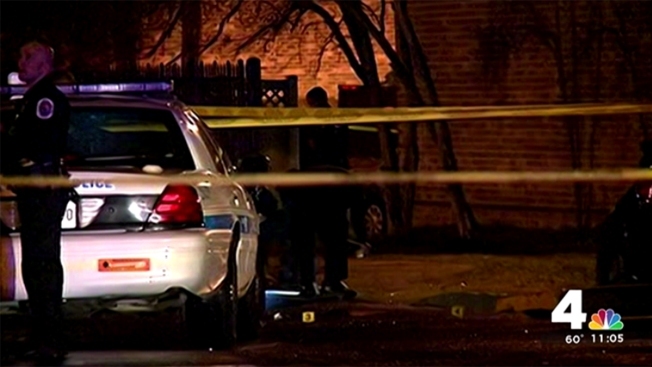 Prince George's County police are investigating two murders that happened at the same time Monday night. Officers were called to the scene of a shooting on the 5000 block of 53rd Place. An adult man was found with gunshot wounds about 9:15 p.m., Prince George's County police said. He was pronounced dead at the scene. Information on the victim's identity and what preceded the shooting was not available immediately. No information on a suspect was released. 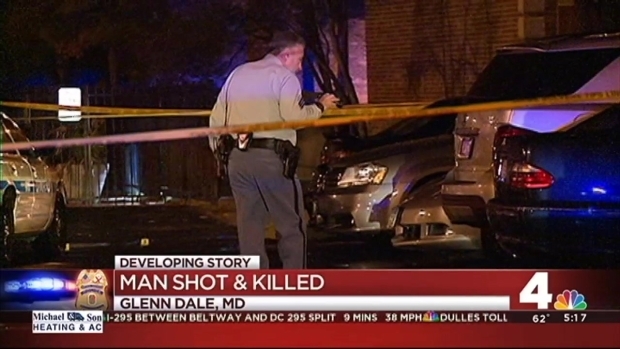 At the same time, officers were called to the 9900 block of Good Luck Road in Glenn Dale. When officers arrived, they found a man suffering from gunshot wounds. He died at an area hospital. 2 Murders Reported at Same Time in Prince George's Co.
Police say the shooting does not appear random. A reward of up to $25,000 is being offered for information that can lead to an arrest.